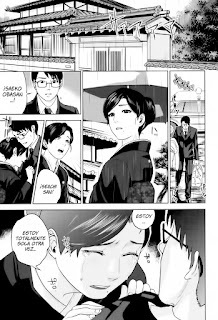 Titulo: Kedakaki Kishiou wo tada Hitori no Onna ni Otosu - Make the Noble King of Knights Fall Into a Simple Woman. Gracias por el aporte. Final epico y gracioso XD.